The Cemeteries listed below were found on the old Clay County Site: The files have been re-formatted and converted to Searchable PDF's. The original website and data has been updated. The above index will stay in place as it is easier to search. For Headstone Images, use the link below. 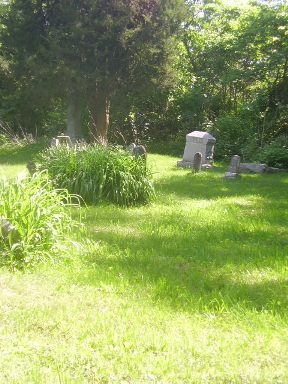 Headstones can be found here. The INGenWeb State Coordinator is Denise Wells. If you are interested in volunteering for this project, please review our "Volunteer" page and contact us! There are many ways to participate. If you have an idea or comment please let us know. Information contained on all of the pages within the Clay County portion of the INGenWeb may be used for personal genealogical and historical purposes. Please be considerate of copyright information and give credit where credit is due: Any and all donated data will remain with the County in the event of the resignation of the County Coordinator. If any person who donates material in the future and wishes to have it returned to them, it will be accomplished upon request.